Explore the passions that drive the organization, some think they have special super powers, we tend to look at it as a deep community commitment. 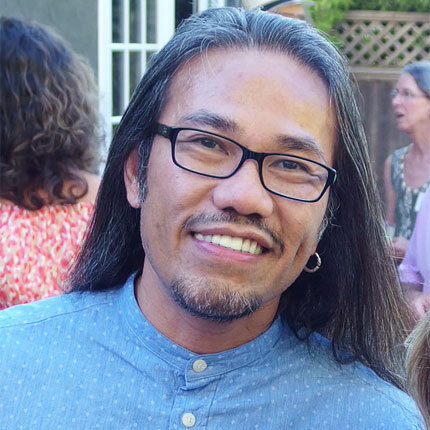 A native of the Philippines, Cesar is a long-time resident of Marin County who immigrated to the United States at age 10. He and his family settled in the Canal neighborhood of San Rafael during his formative years up until his young adult years. Cesar works for the Marin County’s Health and Human Services Department as an Ethnic Services and Training Manager. His education and 28 year career in Social Work includes providing direct behavioral health care to low income residents , organizational and program management and leadership, community organizing and multicultural education. He is a proud father of four and grandfather to his 5-year old grandson. Homer graduated from Tam High School in 1980 and soon after attended Laney College in Oakland. He has lived in Marin County for over 60 years and currently resides in Marin City. He is involved in his community as the Boxing Coach for the Marin City Boxing Club and Canal Friday Night Boxing Club. Currently, he is the Public Housing Commissioner and Behavioral Health Counselor as an independent Contractor. 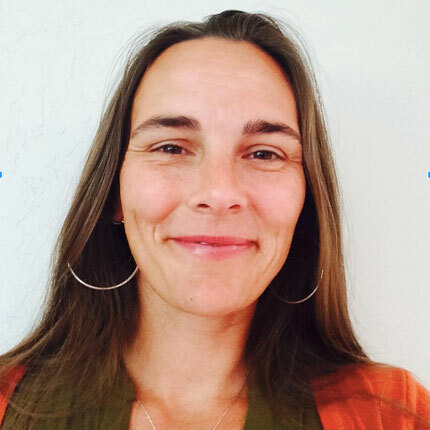 A native of San Francisco and current resident of Marin County, Larkin has well over a decade of experience in providing youth and family services, both as a direct care provider and as an administrator. She has worked with Seneca Family of Agencies since 2009 and is currently the Programs Director for Seneca in Marin county, which provides an array of intensive services for youth and families navigating the foster care, juvenile justice, and special education systems. When Larkin isn’t engaging in ways to contribute to and participate in the Marin community, she’s spending time with her partner and small daughter and getting into the ocean as much as possible. Lisa has lived in Marin for 22 years. She is a CPA and is an owner of Driver’s Market, a small organic market which is a hub of the Sausalito community. She cares deeply for for racial and social justice, and has taken up the cause in Marin. 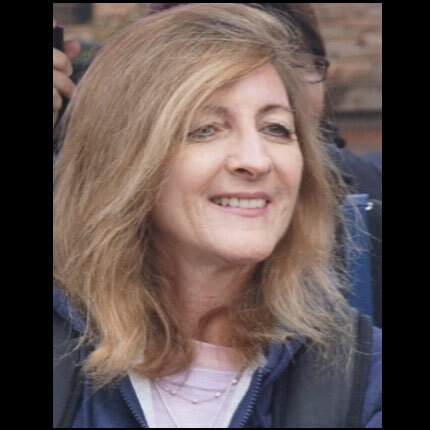 She holds leadership/founder positions in many grassroots organizations (Indivisible Sausalito, SURJ Marin, People Power, Marin Leaders Network, and United Marin Rising) and is a Legal Observer in the Marin Rapid Response Network. She is a founder of a resident-led Law Enforcement Task Force in Marin, focusing on identifying strategic levers to influence criminal justice in the county. She has recently joined the ICE Out of Marin coalition as its co-chair. Luis is a first-generation college student who grew up in Firebaugh, CA. 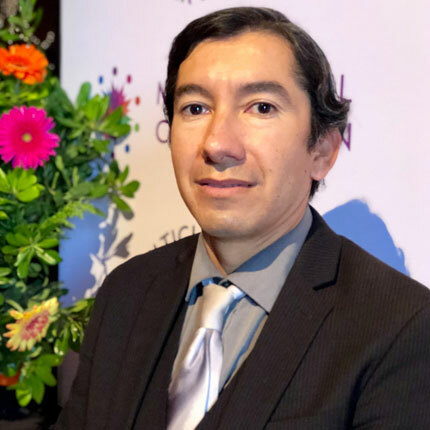 Luis is currently a Bilingual Social Services worker for Marin County Aging and Adult Services, a member of the Cultural Competency Advisory Board for Behavioral Health and Recovery Services,and a Bargaining Unit 10 Director for Marin Association of Public Employees. 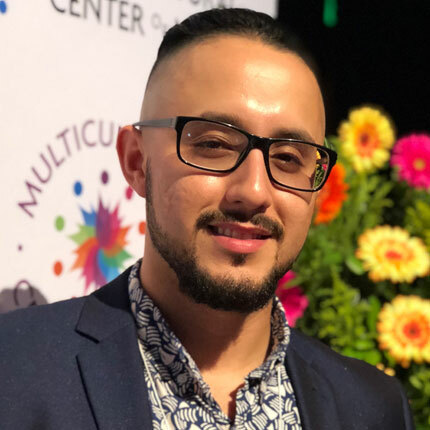 Prior to working for the County of Marin, Luis worked for theMulticultural Center of Marin in partnership with Marin County Community School as a Peer supervisor working alongside teenage at-risk youth. 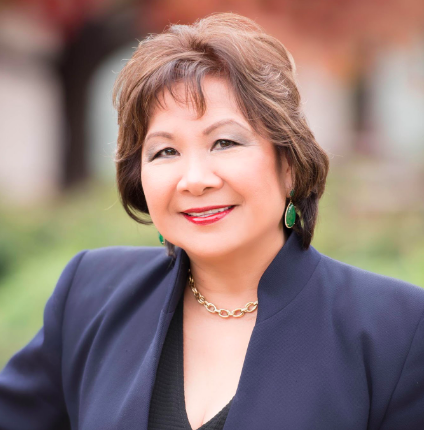 Judith is currently a Financial Services Professional of WFG. Prior to joining WFG, she had her own accounting services providing individual, corporate, partnership and nonprofit income tax returns. Her mission is to help her clients build a better financial future and to share the business opportunities WFG offers. 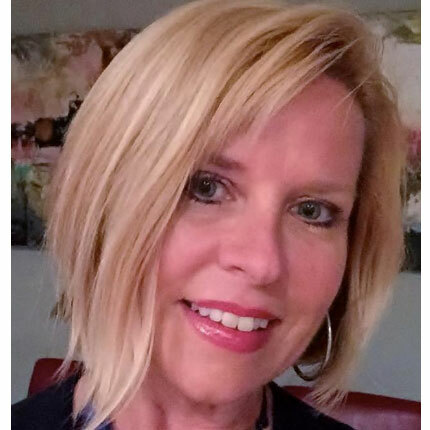 There are two primary ways she hopes to assist: by helping clients reach their personal financial goals and by helping them build a rewarding business as a financial professional.